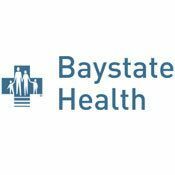 Baystate Health, offers a full range of medical services across the health system at locations throughout western Massachusetts. Offers multiple bill payment options, and they participate in most insurance programs offered in the area. 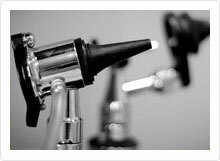 Also offers financial assistance for qualifying patients. If you are a patient at one of the hospitals, you may be eligible for free or reduced cost health care. Eligibility varies from program to program, but is generally based on federal poverty guidelines. 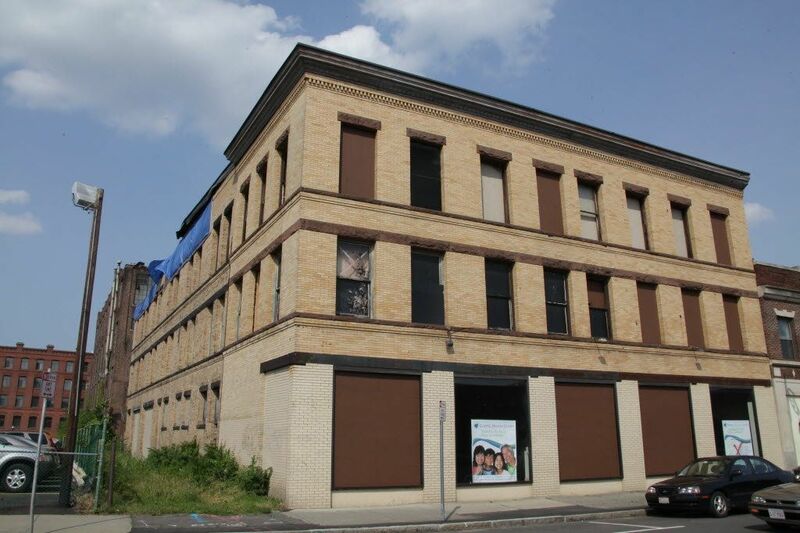 Are you familiar with Baystate Health System Mason Square Neighborhood Health Center? Help Freeclinics.com users find out answers. 2018-12-20 13:18:35 History of. High blood pressure . Dizziness. Have you visited Baystate Health System Mason Square Neighborhood Health Center before? Let our users know, some cost details! Attention We cannot guarantee the clinic costs to be completely accurate. Costs are displayed for informational purposes for our users. We have compiled prices provided by users and online research. In order to obtain actual costs please contact Baystate Health System Mason Square Neighborhood Health Center directly.